Menulux POS is a cloud based mobile POS system app that works on Android devices. Start using it right away by downloading from the Google Play store. 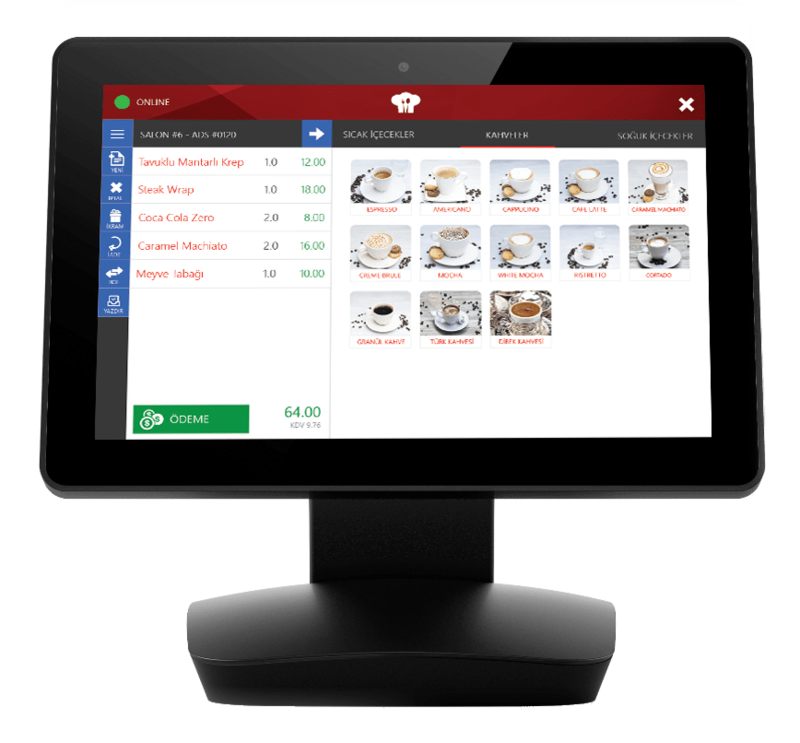 Menulux POS is a mobile order, sales and payment automation solution that enables you to track orders and checks in restaurants, cafes, bakeries, coffee shops and hotels. 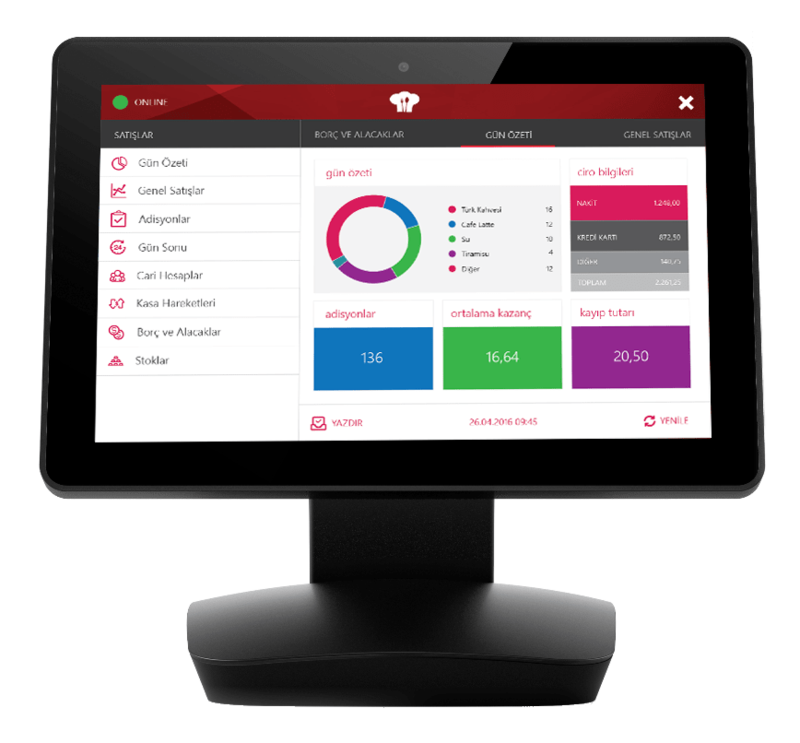 Discover the next generation of restaurant automation and mobile POS system solutions. 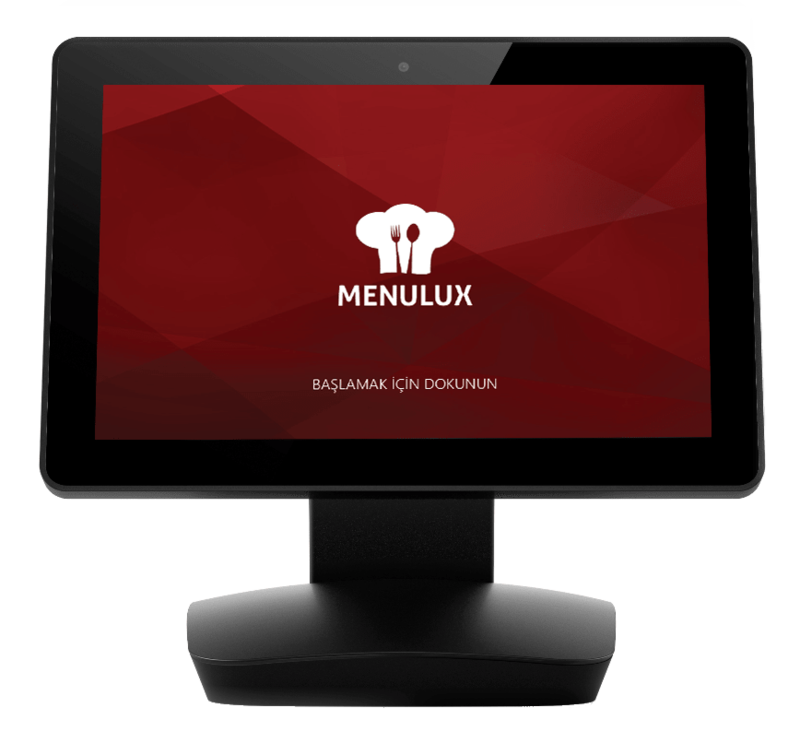 Menulux POS is designed for your staff to work efficiently. Start operating your business within minutes by easily identifying your product menus and categories. With the Menulux cloud infrastructure, you can manage your system from any device connected to the Internet using the online management panel. Use the online management panel and mobile management application to make all the changes you want in products, menus, prices and categories. Updates made are automatically transferred to your mobile sales system. The Menulux POS mobile sales system is an Android based mobile application, and thanks to the application updates you can have all the features we have newly developed free of charge. The Menulux POS system has a user-friendly interface and easy to use. Menulux’s intuitive POS system takes minutes to learn. It allows your staff to start operating within minutes. Easily take orders by tapping, searching or with a barcode scanner. Accelerate your sales by moving your top-selling products to the main screen. Complete operation with one-touch to print or get payment. Payments can be made in cash, credit card, ticket, etc. full or partially. Analyze your product sales over the course of the day through visual graphs and reports. See your business’ total sales, checks, revenue and much more, for a full understanding. Create current accounts, and follow credit and debits of these accounts. Break down and analyze the transactions processed during the day. Thanks to the Menulux POS system, you can create your own restaurant automation by using wireless barcode reader, POS printer, tablet stand and many other devices and accessories. We provide fast and error-free service in our cafe with intensive customer circulation through Menulux POS system. We recommend the Menulux to all businesses due to its uninterrupted support and quality services.